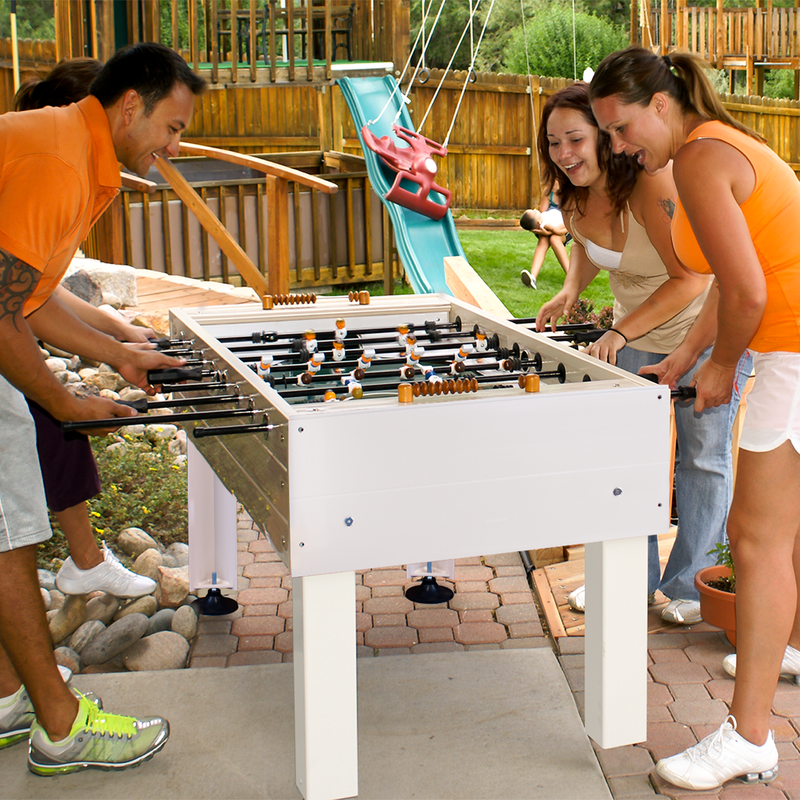 Rack up points with this versatile soccer table inside or out! 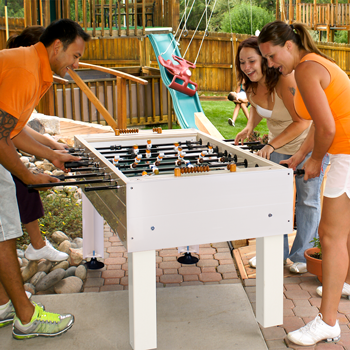 Constructed from weather-resistant materials, play outdoors or transport inside with the built-in wheels to keep the fun going. 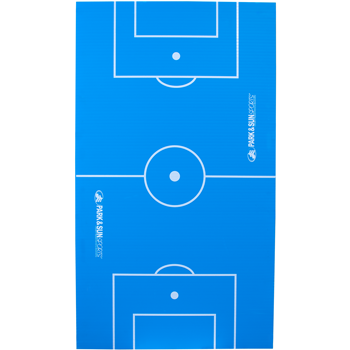 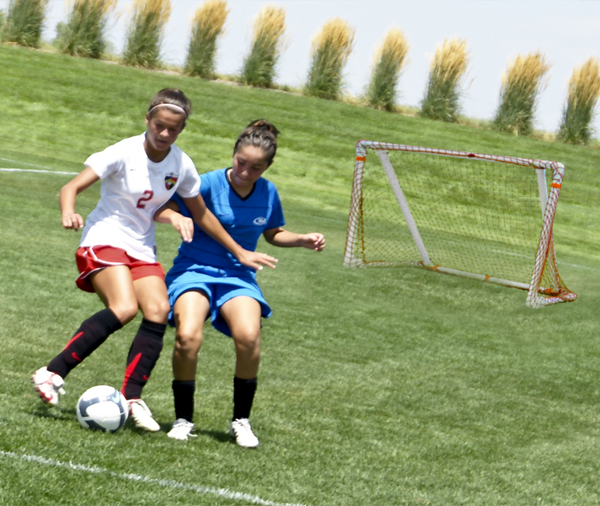 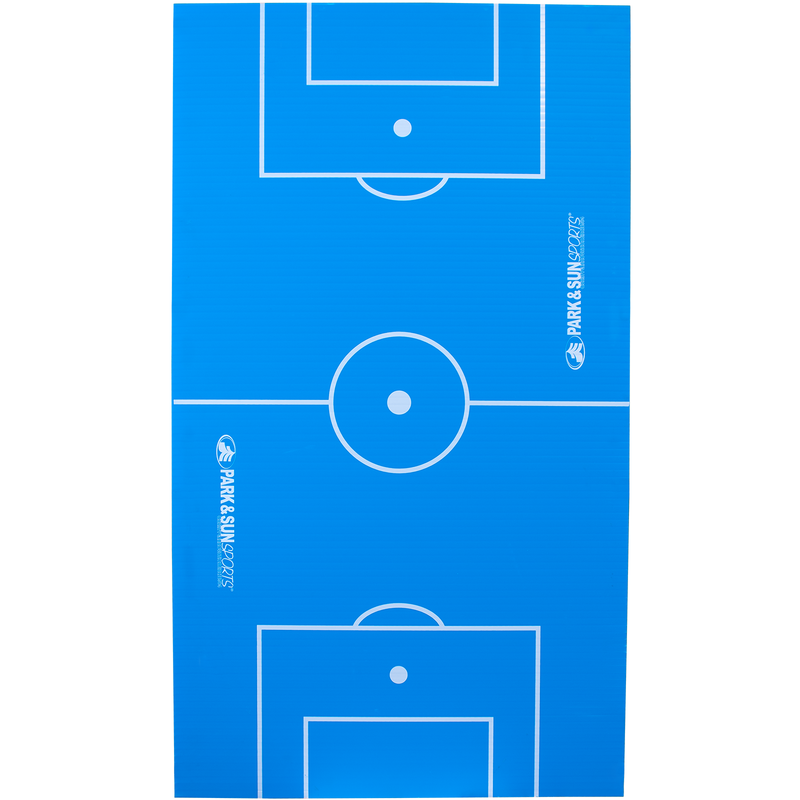 This tournament-style fast action soccer table includes carbon fiber player rods and a heat-transferable blue poly performance playing surface and features raised corners to eliminate dead zones for more fast-paced play. Supported by 3-1/2” x 3-1/2” aluminum legs which include non-scuff casters on one of the ends for easy transport. 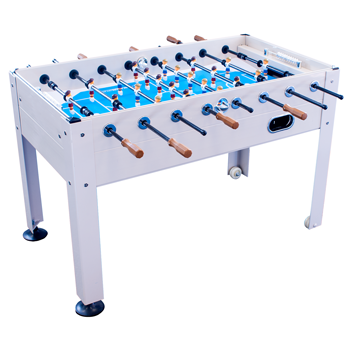 Chrome plated trim accents along with a deluxe goal and side ball return cap off the beauty of this table. 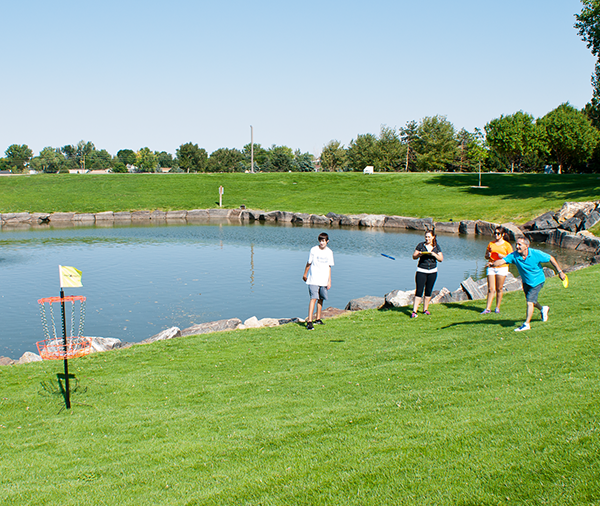 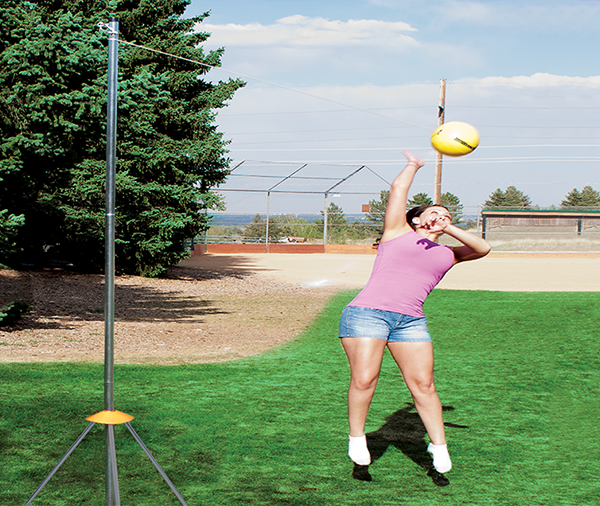 Challenge friends and family to this traditional single-goalie action game, which includes 2 score bars and 2 game balls.